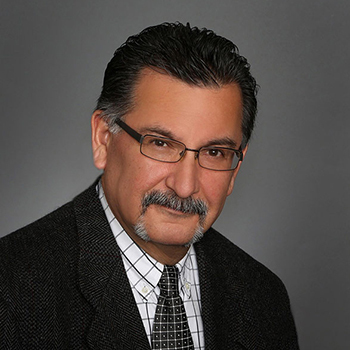 Thomas Ruiz joined Shepherd, Smith, Edwards & Kantas, LLP in 2002. Prior to SSEK, Mr. Ruiz worked in the securities industry for 12 years, both as a broker and in compliance, with his last position as Senior Assistant Operations Manager for Smith Barney in the Galleria Financial District where he acquired his Series 28 license for Operations Room management. Mr. Ruiz also proudly served in the United States Navy for 12 years as a Gunner’s Mate and has circumvented the Earth twice during his travels. We would like to help you, your company or your pension fund reclaim what has been lost.